Epi-Otic for dogs is wonderful eardrops that cleanse pet ears without any side effects. 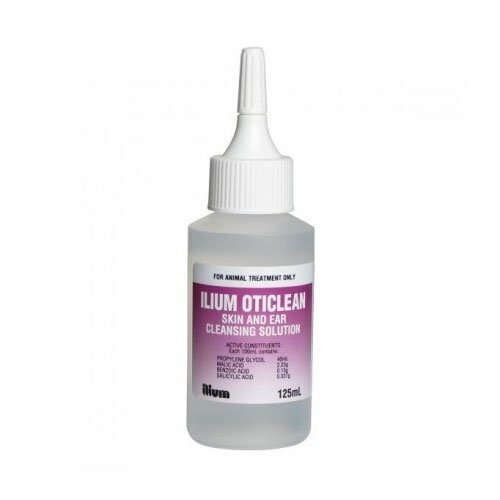 The non-irritating cleansing dog eardrops is an excellent solution for the treatment of severe otitis externa in ear canal. The active ingredients prevent microbial attachment. Its unique drying and antiseptic formula can soothe inflammation of the outer ear and ear canal. Dogs do suffer from ear problems. 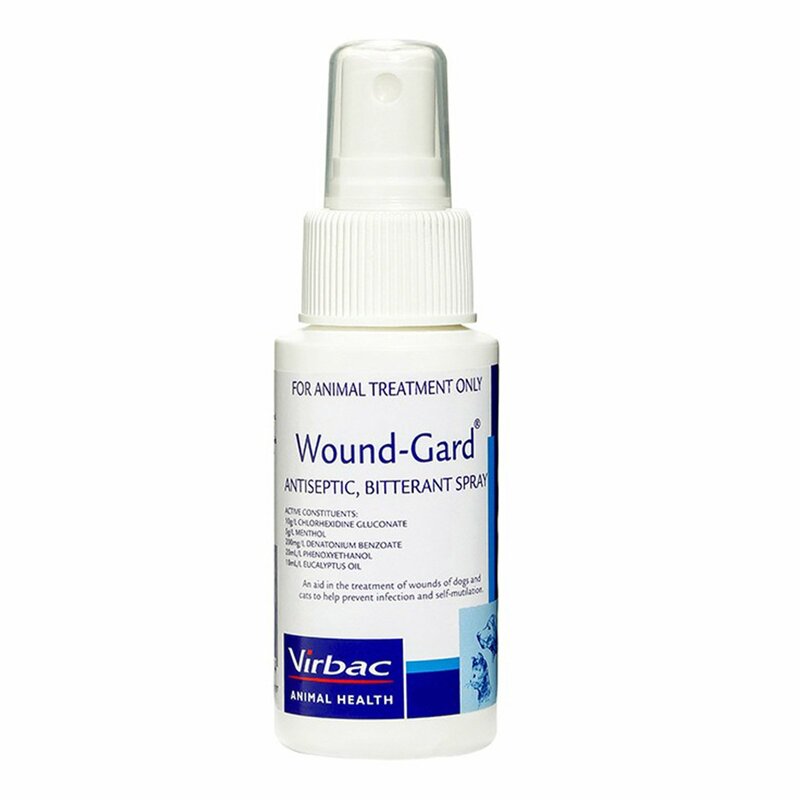 It can be inflammation, ear infection or pain due to debris or accumulation of wax. To clean dog-ears and prevent any microbial attack, Epi-Otic ear care solution is highly beneficial. An effective treatment for Otitis externa, Epi-Otic removes excessive debris and protects ears from ear canal infection. 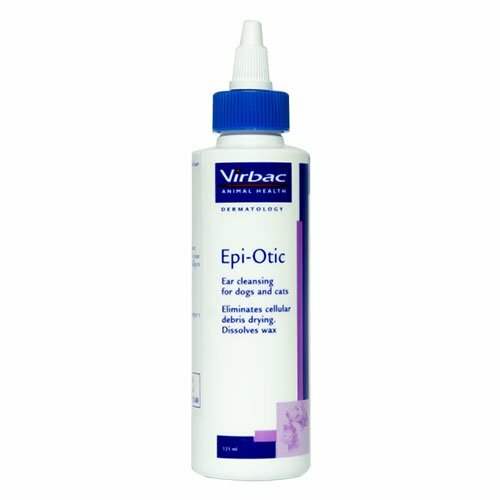 Epi-Otic for dogs cleans canine ears from dirt and prevents ear infection. 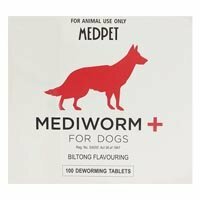 It is exclusively developed to treat otitis externa problem in dogs. The special formula aids in removing necrotic tissue and debris. It helps in regeneration of tissues and cells. This ear solution is useful in cleaning dirt and excessive wax. It helps in keeping ears odor free. Shake well the ear cleaner bottle first. Open the cap and place the nozzle over the ear canal. Put 3 to 4 drops of solution into the ear and massage the base gently. This helps to loosen debris and hardened wax. With the help of cotton wool, wipe out wax and dirt that comes out. 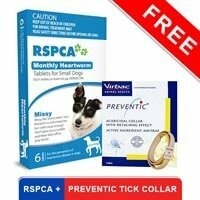 Apply the solution two to three times a day or as per your vet’s advice. Keep the solution away from children and pets. Store it away from direct sunlight in cool place. 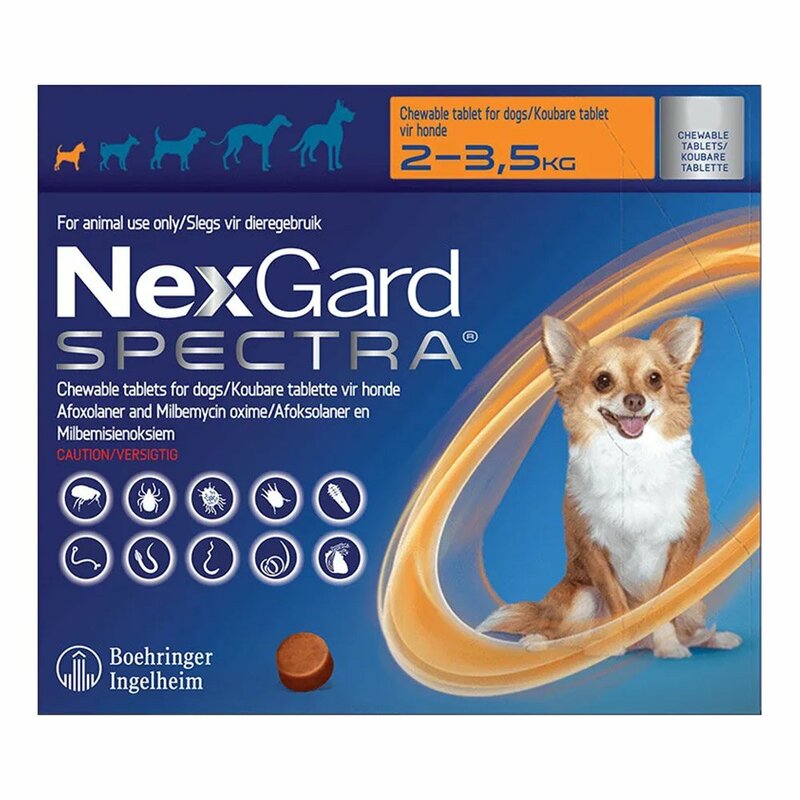 Never ingest this solution into a pet. My Danny was suffering from an ear infection and someone recommended me this solution to use. After proper research and consultation I ordered it and put it in my dog's ears. Now his infection is much better. 14 of 127 found this review helpful. 10 of 28 found this review helpful.